If you’re looking for some inspirational garden ideas to incorporate into your outdoor living area then check out this video!! These Water Garden ideas will change the way you look and think about your outdoor area and may inspire you to consider adding some water to your lifestyle!! Whether you tuck a decorative fountain near the entrance of your home or create a backyard habitat with an ecosystem pond and waterfall, you’ll find each day enhanced when you waterscape your landscape. Whether you have an expansive lawn or a small balcony, you’ll find water garden ideas to suit your lifestyle and budget. 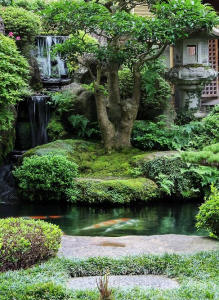 With soothing sounds and distinctive plants, water features such as ponds, pools, and water gardens are varied, beautiful, and welcome additions to the garden. 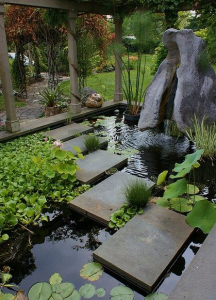 Smaller water features are great do-it-yourself projects; you could try a deck-top pond and build or purchase a ready-made waterproof trough. Another great ideas is to create a pond with fish & water plants in a large ornamental pot. All are easy to install, require little maintenance, and are small enough to fit in slim locations, such as a balcony or apartment garden. Some gardeners like fish in their water features and there are many types of fish appropriate for water gardens. Fish keep ponds clean and are a colourful and friendly addition to a water garden. Some of the garden ideas videos below will help you to understand which fish to choose for the size of pond you are proposing to install. I hope you enjoy all these water garden ideas videos, especially if your looking for inspiration for your outdoor area. 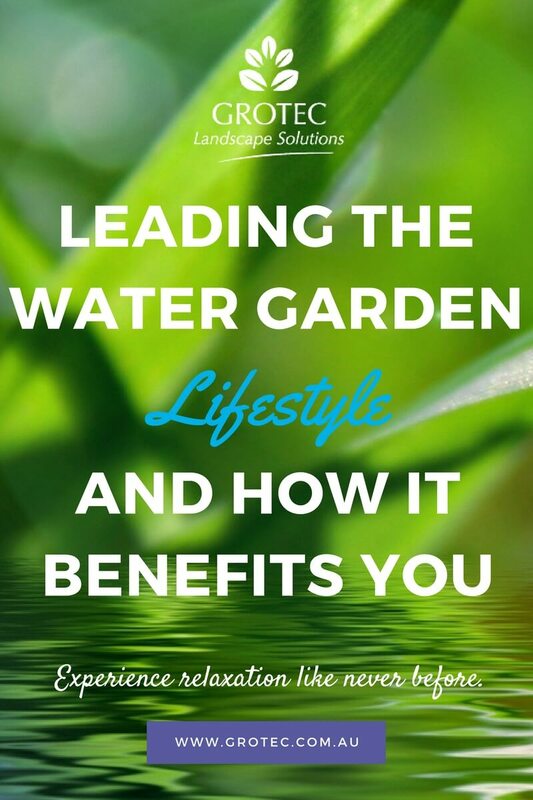 Consider a water garden lifestyle today!! 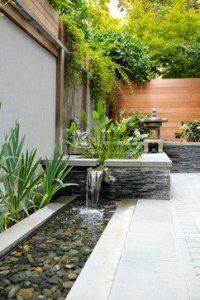 More Related Videos – If you enjoyed the above video, click here to check these other water garden ideas videos out for more inspiration on how to design and create ponds, water gardens, waterfalls and water features.